If you are looking for an adventure, this is the one for you! 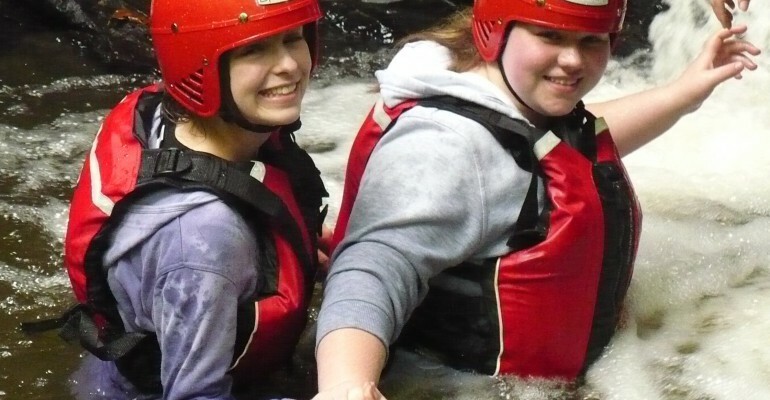 In this wet and wild activity you will overcome waterfalls, plunge pools and other challenges as you make your way upstream. Minimum age 10. Session length 1.5 hours.